OptaPaolo has already shared its winter Serie A XI and one for the season so far, so it&apos;s only fitting that WhoScored has done one for the Premier League. 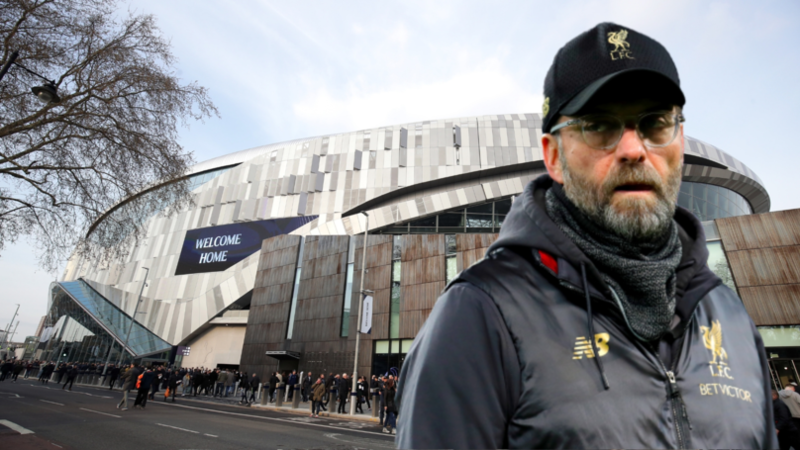 While Juventus are dominating the top of Serie A and Paris Saint-Germain are running away in Ligue 1, Manchester City and Liverpool are neck and neck in the title race. Okay, let&apos;s take a look at who has featured in WhoScored&apos;s best-rated starting XI for the season so far, which is set up in a 4-4-2 formation. Łukasz Fabiański takes up his spot between the sticks, with the West Ham United shot-stopper having the most saves in the season so far (115) and five clean sheets to his name. 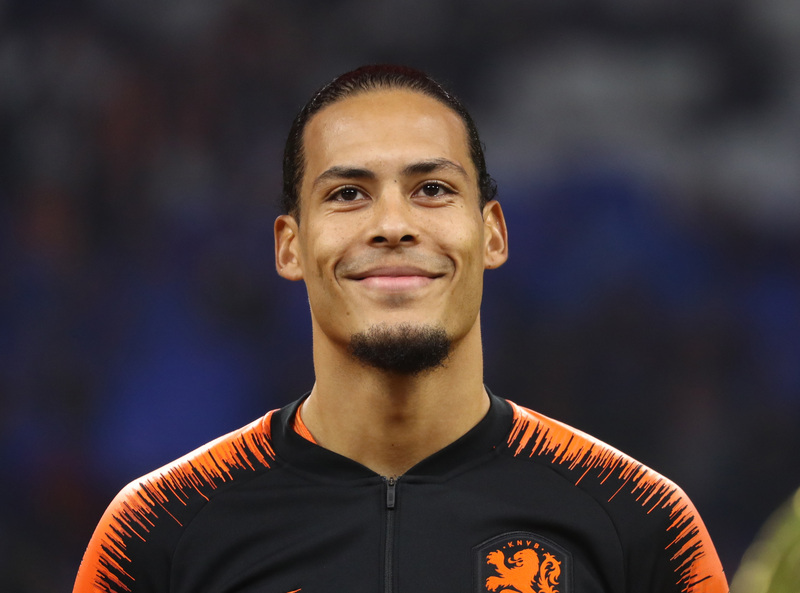 Liverpool&apos;s Virgil van Dijk and Newcastle United&apos;s Fabian Schär are the centre-back pairing, with Everton&apos;s Lucas Digne slotting in at left-back and Leicester City&apos;s Ricardo Pereira securing the right-back role. 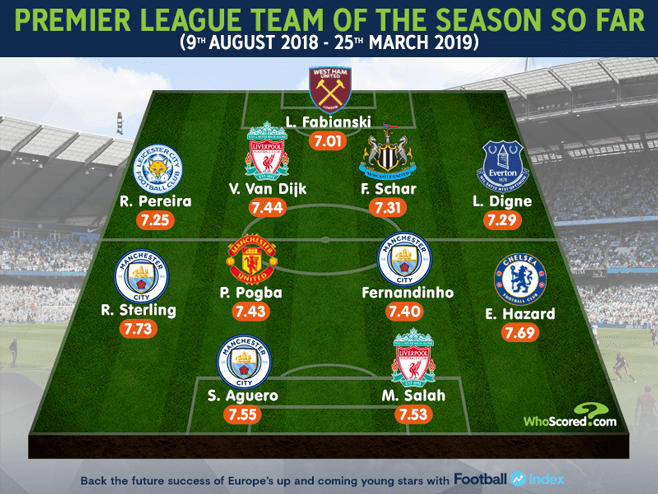 "Fabian Schär has been one of the unheralded stars of the season in the Premier League," WhoScored said. "Newcastle&apos;s win ratio in the Premier League this season with Schär in the starting XI is 50 per cent compared to just 6.7 per cent when he hasn&apos;t featured from the off." 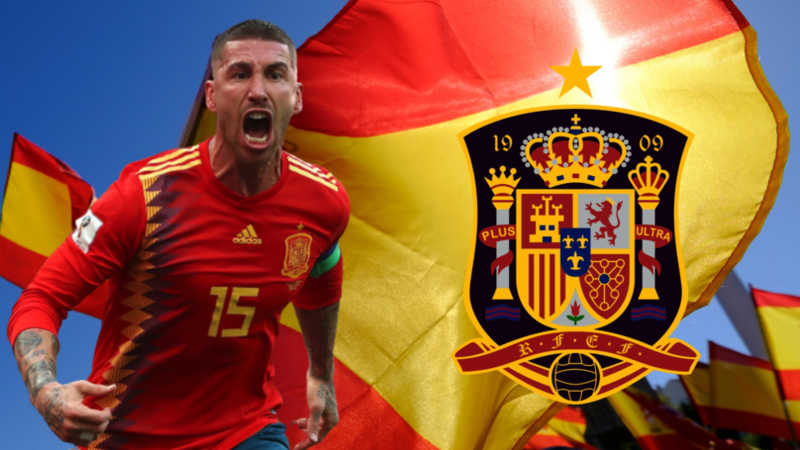 Moving further up the pitch has Manchester United&apos;s Paul Pogba partnered alongside Manchester City&apos;s Fernandinho, while Chelsea&apos;s Eden Hazard is out on the left and Raheem Sterling occupies the right wing. 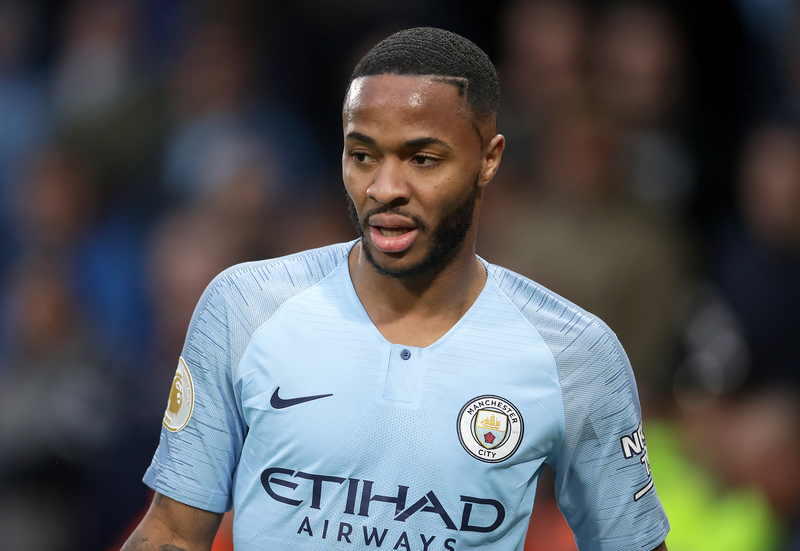 Sterling, who scored a hat-trick for England last week in their Euro 2020 qualifying match against the Czech Republic, has been in scintillating form for the reigning Premier League champions. "Pep Guardiola is making sure Sterling is involved in the areas that can really hurt opponents, illustrated by the fact only one player has managed more touches in the opposition penalty area than Sterling in the Premier League this season (236)," WhoScored explained. 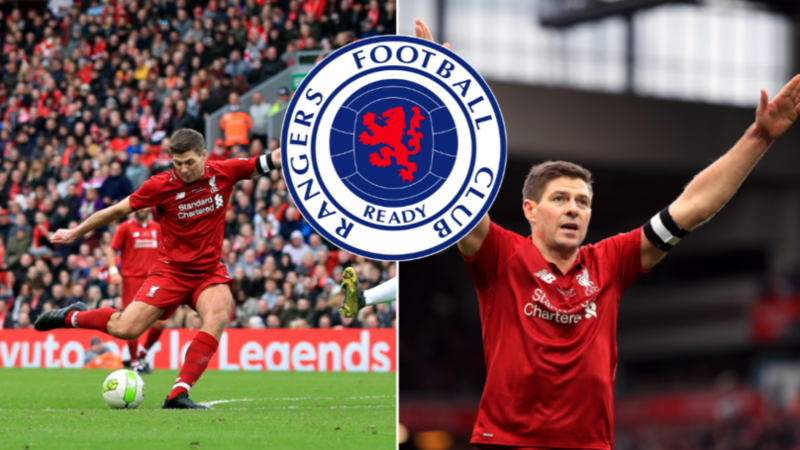 "The 24-year-old has scored 15 times in the league this season -- three shy of his personal best tally in a single campaign -- and has an outside chance of challenging for the Golden Boot." 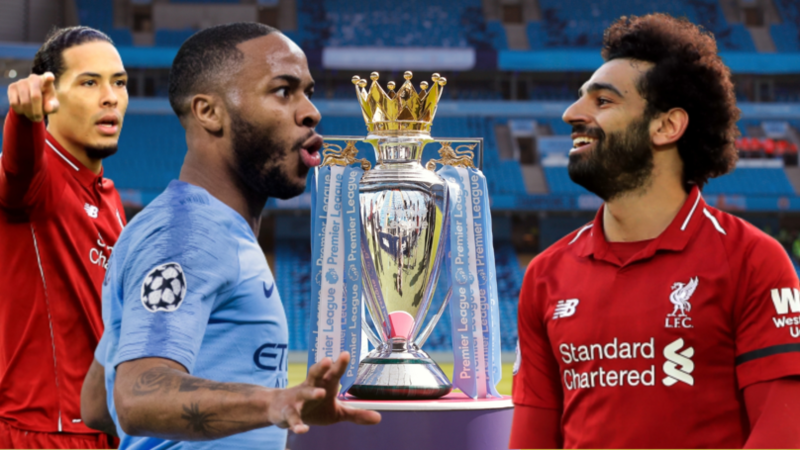 Leading the frontline of the starting XI is Liverpool&apos;s Mohamed Salah, who is partnered alongside City&apos;s Sergio Agüero. According to WhoScored, the 30-year-old Argentine striker has scored the "most clear-cut chances (13) in the league this season" and is playing an "integral part in City clawing their way back to into the Premier League title race." Agree or disagree with WhoScored&apos;s team selection?